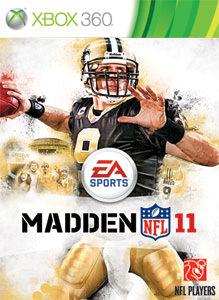 New Free Madden NFL 11 DLC was released 9/7/10. Welcome to Madden Moments LIVE! From week 1 all the way through the NFL Playoffs, you’ll have the opportunity to download the best Moments from the prior weekend’s slate of NFL games, and then try to replicate them in Madden NFL 11! See how you compare to your friends and the Top 100 scorers, as you work your way up the leaderboards for each new Madden Moment. Purchase individual Moments, weeks, or a Season Pass to see if you have what it takes to match the greatest Moments.